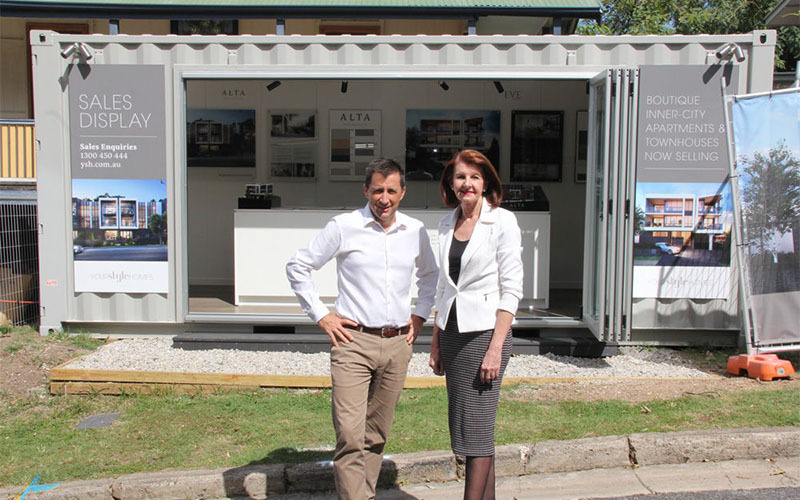 Brisbane developer Your Style Homes has created a transportable sales office out of a shipping container, enabling the boutique developer to compete with million-dollar sales displays of large-scale residential projects, at a fraction of the cost. Your Style Homes’ modern 20sqm sales pod features a thick steel exterior and heavy duty doors and can be instantly shifted to service any of its current developments. After several months of planning, the self-contained capsule now includes full working scaled project models, finishes boards, artistic renders and a fully interactive digital display plus air conditioning and storage. Your Style Homes Managing Director Dean Parker said the flexible and interactive office model creates a “level playing field” for smaller developers and provides a flexible base for each of its off the plan projects. “The sales capsule is waterproof, weatherproof, and with the build and internal fitout co-ordinated by Your Style Homes’ in-house team development team– the result is a high quality sales and information centre which contains everything buyers need when considering a property purchase. 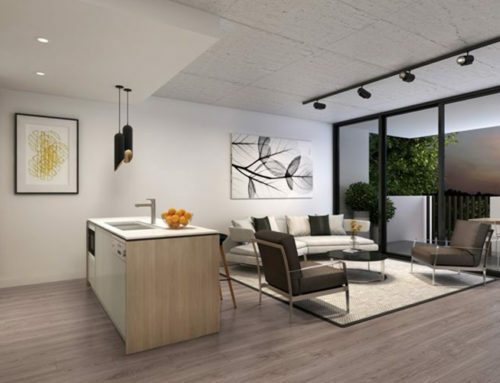 “It’s a great solution for boutique developers who service Brisbane’s inner-city ring, where a sales centre is required for several projects, but million dollar sales offices for each project are neither feasible nor practical. “The capsule delivers an interactive space that provides commercial functionality and captures each project’s vision,” he said. “It’s the modern approach to presenting property,” he said. “This capsule connects to the land lot’s main power source, uses very little electricity and provides a cost-efficient, flexible way to compete with bigger projects,” he said. Mr Parker said buyers had been impressed with the sales capsule’s design and presentation. “Buyers come through and say, ‘is this a shipping container?’ and it provokes conversation about the benefits of recycling. 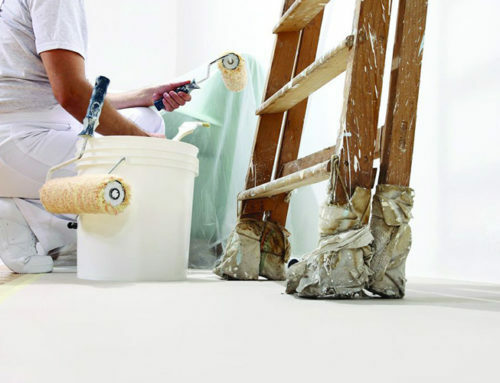 Buyers are impressed with the modern approach,” he said. 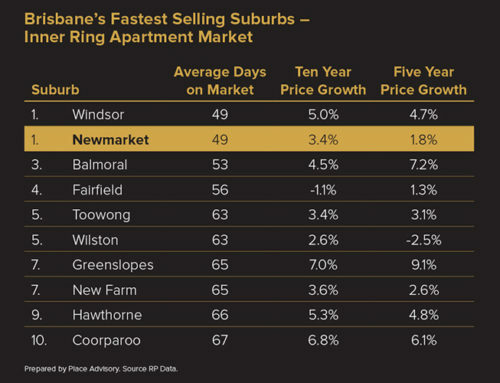 Your Style Homes has two project currently selling the tightly-held Newmarket area, which was recently identified as Brisbane’s fastest selling suburb, by leading market research firm, Place Advisory. These will be Newmaket’s first new apartment developments in suburb for over three years. 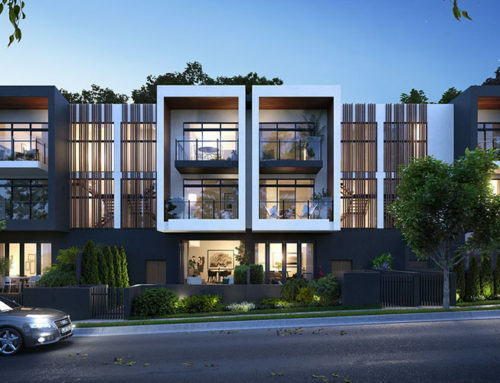 Your Style Homes’ Eve on Erneton project is 50 per cent sold with only 6 remaining, with two and three bedroom apartments starting from $480,000. Eve is on track for completion mid-2017. 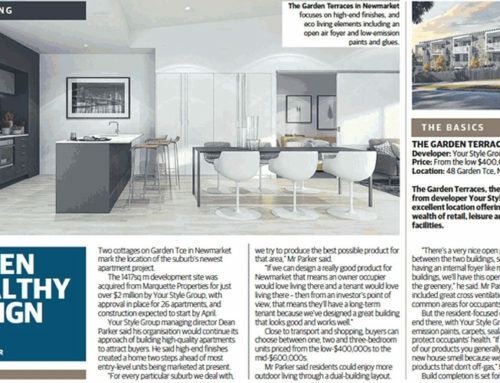 Just a few streets away, its Garden Terraces project is nearly 40% sold with 16 apartments remaining with two and three bedroom apartments from $465,000. Garden Terraces is scheduled to commence construction prior to mid-2017. Your Style Homes Sales and Information Centre is located at its Garden Terrace site, at 50 Garden Terrace, Newmarket. Call to book an appointment.